On the Great Lakes, boat and ship traffic is slowing down for the winter. Meanwhile, in Cleveland, residents have a chance to watch Lake Erie change as ice builds up -- and breaks up. It’s part of an unusual public art exhibit called Waiting for a Break, by Ohio artist Julia Christensen. 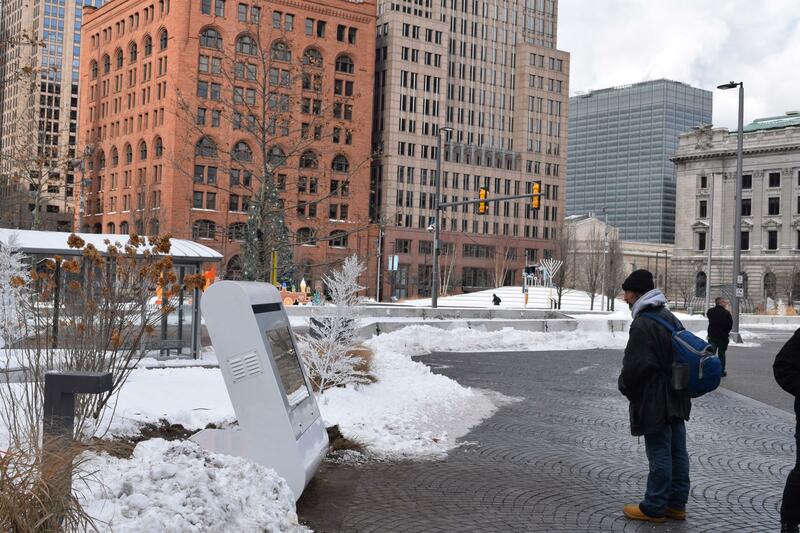 On a large screen downtown, six live video feeds show different spots along Lake Erie. One shows waves lapping over rocks, others show a remote island and a nearby bay. “Usually we turn away from the lake at this time of year, so I wanted to figure out a way to bring those images into public space,” said Christensen. 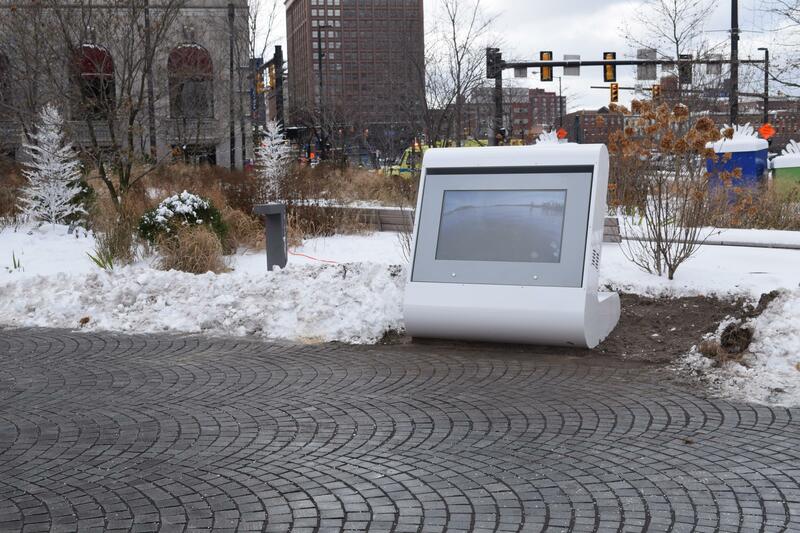 Live feeds are available online, and on the screen in Cleveland’s Public Square through the winter. Next year, they’ll be a part of an exhibit at a local gallery, too. 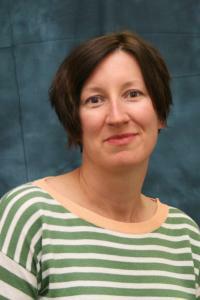 Christensen, who teaches at Oberlin College, says the project is about more than watching ice form and break up. “I found that we’re all cheering for the ice to form at all – and so it’s a really great way to frame the ice as an indicator of climate change, and the health of the lake,” she said. The forecast across the Great Lakes says ice will form on 55 percent of the surface this winter. But Christensen placed the feeds strategically – on shallow western Lake Erie, where ice almost always forms. It's an annual tradition in the Great Lakes: setting up an ice boom across the eastern end of Lake Erie. 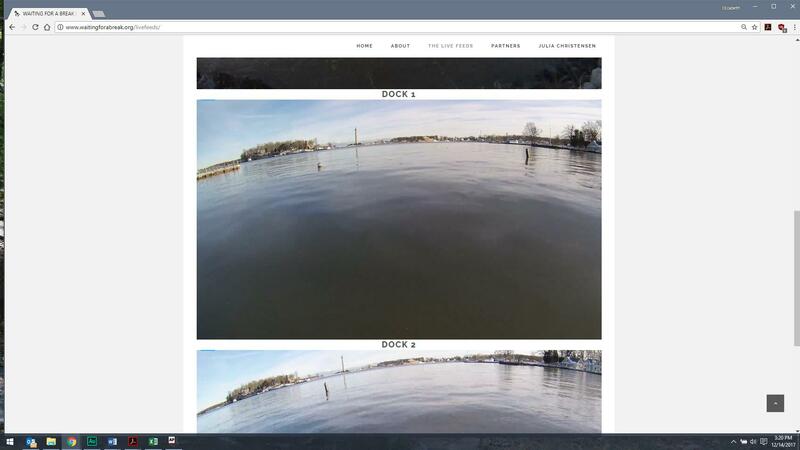 The boom -- a series of pontoons that stretches nearly two miles -- is designed to cut down on ice jams that could damage properties and the hydroelectric power plant intakes along the Niagara River.